To receive the following free resources today simply fill out the form below with your name and email address. We specialize in local and International Buyers. Here are some of our most requested resources when buying with NYC Real Estate Condos. 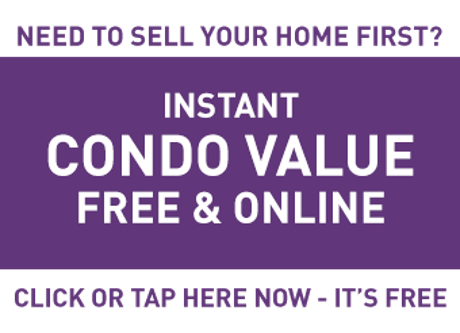 If you are not happy with your condominium purchase within the first six months, we’ll sell it for you for free. A 3% commission would need to be paid to the buyer's broker, but there would be no 3% listing commission to us. Access more listings first! Search all properties for sale like a Realtor, access the most accurate and up to date property info, be notified of "off market" properties, and find more properties for sale. Similar to our easy exit real estate listing guarantee, you or we may cancel the buyers agreement at any time. If you have a language of choice, be sure to let us know. Our agents speak multiple languages, so just tell us your preference and we'll match you with the right agent - one you can feel comfortable with and who will help you make the decisions that are right for you. If you want to visit a property today and we're unable to show it to you due to our scheduling conflicts, we will give you $100 back at closing (Does not apply to properties unable to be seen due to seller's or seller's representative scheduling conflicts). We will search the market for you all day long, every day, and you are guaranteed to receive an email of new listings within 24 hours of coming on the market. 7. Best of All, Our Buyer Services Are Free! 99% of properties offered for sale to our NYC buyers are commission-free for the buyer. That's right! Buy with us and you don't owe us a dime! Learn how to negotiate before you make an offer. Make use of our in-depth consultation to answer any questions you have about the NYC Real Estate market and how it affects your buying options and decisions. Be sure to fill out the form below to request your free VIP Buying Package, today!